All over the country thousands of buildings lie forgotten and neglected, tangled up with red tape and development restrictions. Many of these property orphans are of outstanding architectural interest, yet are slowly being left to rot. These are the property orphans no sane developer would touch. Luckily these forgotten gems are being bought by stubborn romantics who all share one dream – they want to create a home which is totally unique. 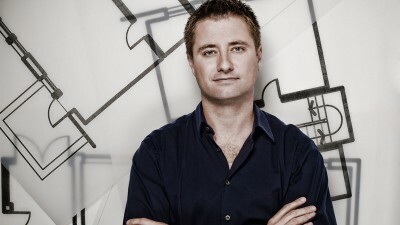 Architect George Clarke is Restoration Man. Passionate about our architectural heritage but not interested in restoration for it’s own sake. He wants to help breathe new life into these structures, and ultimately help their new owners to restore and convert these vulnerable wrecks into totally unique and beautiful dream homes. A heritage house, with all modern day facilities, but with its structural soul intact. This is one of the toughest design challenges imaginable –how to restore and re-invent will be a constant battle and difficult choices will need to be made. 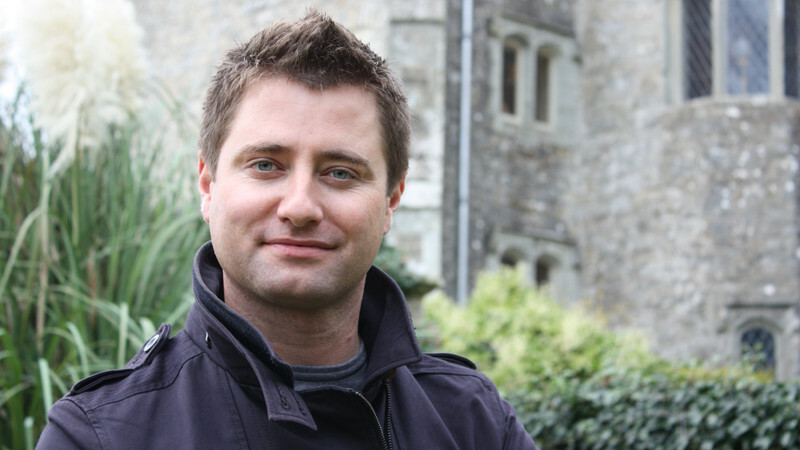 Across the series, George Clarke tours Britain to find the finest examples of windmills, towers, gatehouses, ice houses, granary mills or churches; buildings with interesting and mysterious histories, at one time important to the local community. Celebrating the past yes, but crucially re-inventing a future for these architectural treasures in the 21st century.